Personally, I have worked to take the GREEN Movement to Heart. GREEN means something unique and different to everyone. Understanding to what degree is what makes Christopher different. 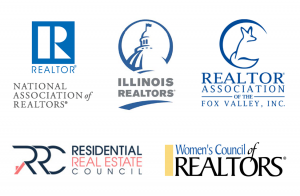 As a REALTOR, and Member of N.A.R. 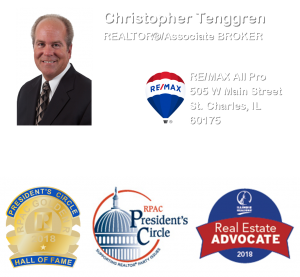 (the National Association of REALTORS), Christopher has completed the coursework and has been Awarded N.A.R.’s GREEN Designation. The National Association of REALTORS® has created a green designation and benefits program tailored for real estate agents. 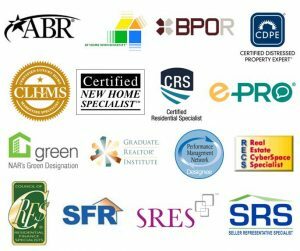 N.A.R.’s Green Designation provides advanced training in green building and sustainable business practices so that you can seek out, understand, and market properties with green features. 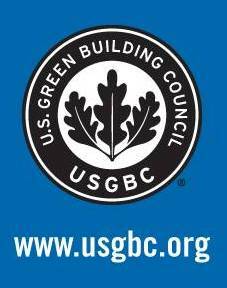 Builder and consumer adoption of sustainability is rapidly growing… I am ready to guide my clients? No matter where you are in the GREEN real estate mind set, an N.A.R. Green Designee can help you distinguish fact from fiction and make educated decisions about: green materials, energy-efficient technology, green ratings, green design, green living, green incentives and more! If you are overwhelmed by going green, an NAR Green Designee can help you. For more information on how an N.A.R. GREEN Designee can help you understand green terminology and cost benefits, select the situation below that best describes your own. Since 2013, Christopher has held the honor of serving on the N.A.R. GREEN REsource Council’s Advisory Board. The Council works toward its mission of market transformation through its LEED green building program, robust educational offerings, a nationwide network of chapters and affiliates, the annual GREENBuild International Conference & Expo, and advocacy in support of public policy that encourages and enables green buildings and communities. Ask Christopher to help you to understand what GREEN means to You!